Suddenly we’re debating reparations. Welcome to 2019, Save Jerseyans. In case you missed it, Senator Gropacus himself (f/k/a Cory Booker) is trying to out-woke the other 2020 Democrat hopefuls by introducing a bill to formally study the idea in the United States Senate. The Democrat Party once fought started a war to PROTECT slavery. If Gropacus and his fellow Dems want to mandate reparations, a multi-trillion dollar endeavor of dubious moral and practical quality, then the Democrats are also welcome to self-impose this obligation on themselves! 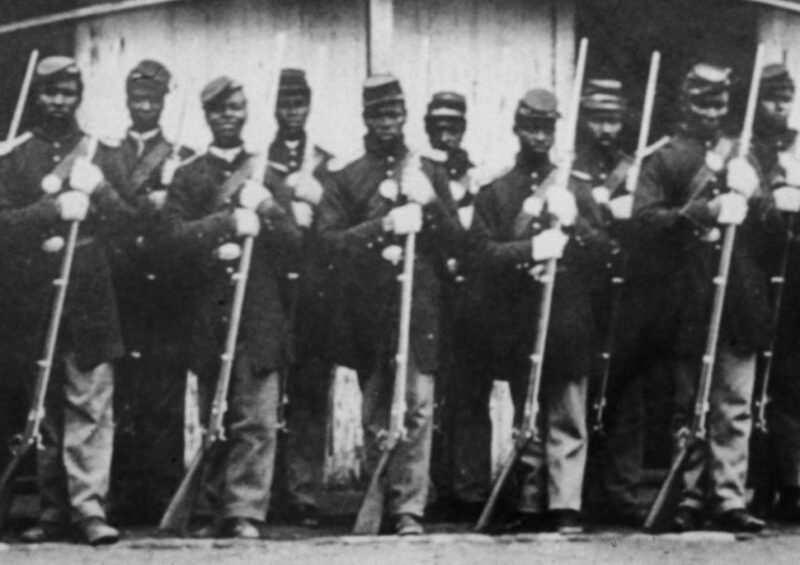 (2) All direct descendants of Union soldiers, too, most of whom voted Republican, fought for this nation, were white Americans AND black Americans, and in many cases gave their own lives (it might’ve been around 360,000 Union dead, but a debate is still raging) to set other men free. And if your response to my counter-proposal is something like “but Matt, that’s not fair, today’s Democrat Party isn’t 1861’s Democrat Party,” then it’s time to look in the mirror and congratulate yourself for making a persuasive moral argument AGAINST reparations. Idiot. Yes, “inherited guilt” is indeed an idiotic concept. It’s also a cop out for the idiot politicos advancing it; arguing that someone else’s great, great, great, great (etc.) grandkids should pay to fix a problem which your OWN policies aren’t remedying is more than a little pathetic. We don’t even have to get to the price tag or constitutional arguments to see that, do we?